Legend has it that when you die, your whole life flashes before your eyes. Is it true? Real? And how long will those flashes take – will you be technically in limbo while you mentally relive your regrets and successes? No, this isn’t a dark article about death. Or an article to campaign for some deceased scientist’s ashes to be transported to Mars. 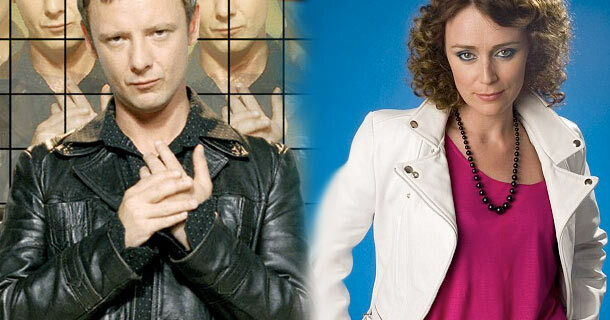 It’s about the BBC drama, Life On Mars, and it’s sequel, Ashes To Ashes.